House buying stress | why does it have to be SO STRESSFUL? 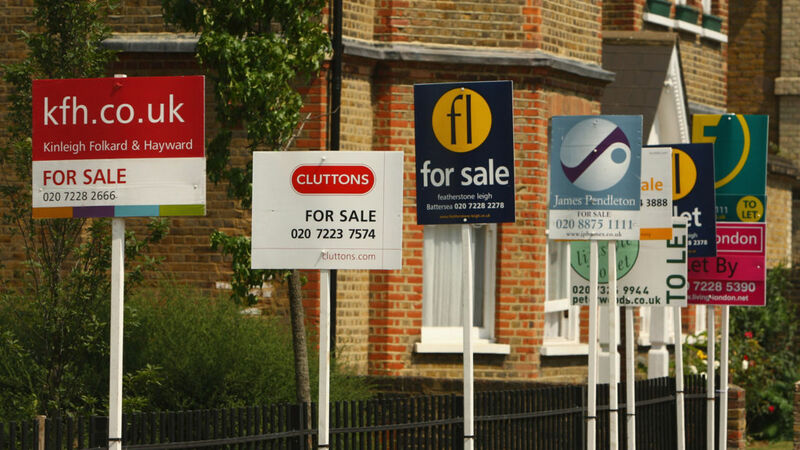 House buying – does it need to be SO stressful? So, I am buying a house. Or at least trying to. Three months ago, we sold our family home and put in an offer on a new one. Three months later and quite a bit poorer financially, we still seem a way off from achieving what we set out to achieve. In fact, this week, just a couple of days away from exchanging, our buyers, with no explanation, pulled out. When I read the email from my solicitor, I was, to be fair shocked, confused and more than a little bit frustrated. I turned to my trusty friend Facebook and posted the latest news. Within moments several friends and family offered me their support and sympathies for house buying stress which I appreciated enormously. However, I noticed something rather odd. Many people posted that they could ‘only imagine the stress I must be feeling’. Yet despite what had happened stress wasn’t part of my response. Almost immediately I dealt with the here and now of the situation and what I could do to move us forward. Not once did I allow myself to indulge in the negative thoughts of the worst-case scenario – the house buying stress what ifs? What if our house sale falls through, what if no one buys our house in the present market, what if our house has gone down in value post-election? What if by the time I get home we have run out of gin? You see the “what ifs” don’t deal with the present, they deal with a future that has happened yet. And when we start dishing out the worst-case scenario – guess what- our old friend stress and anxiety come along for the ride. In my hypnotherapy practice in Hove, East Sussex, I specialise in dealing with stress and anxiety. Cognitive Hypnotherapy has proven to be very effective in allowing people to let go of stress and anxiety in all sorts of given situations. Whatever the situation I often talk with my clients about the fact that even though they can overcome stress and anxiety it’s not going to stop life throwing us a few curve balls. And we don’t want it to because it is precisely these challenges that allow us to learn and grow. But what can change is our response to those curve balls. If we constantly allow the curve balls to send us into the worst case scenarios zone where we live out our worst nightmare, then we can expect stress and anxiety to be part of that process. If, however, we just act on ‘what is’, the reality of the situation, then perhaps we can navigate our way through with a sense of calm and even hope that we can take action that will get us back onto the path we want to travel down. Oh, and by the way – the buyers changed their minds – sale back on. Now, just to look forward. To find out more about Cognitive Hypnotherapy and how it could help you or discuss a free telephone consultation, call me today on 07886 593619 or fill in the contact form.